This lesson will show that how to make simple book animation and turning book pages in Cinema 4D. You will use Cinema4D’s deformation tools and simple animation techniques. 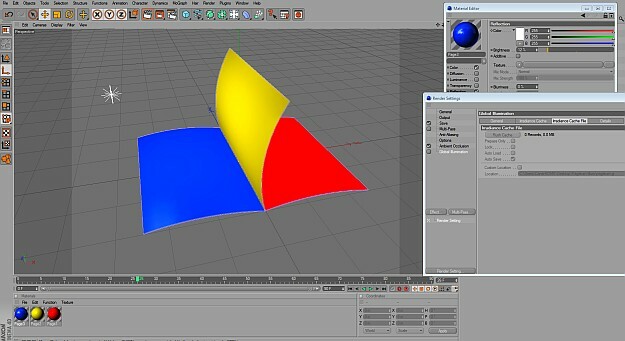 How to make a turning page animation in Cinema 4D? from FXFX.org on Vimeo. I used this tutorial for a magazine animation but I had problems texturing each sides of a page. Many thanks for the tutorial. Is there any chance that you could do it with voice? Some major confusion owill then be cleared.